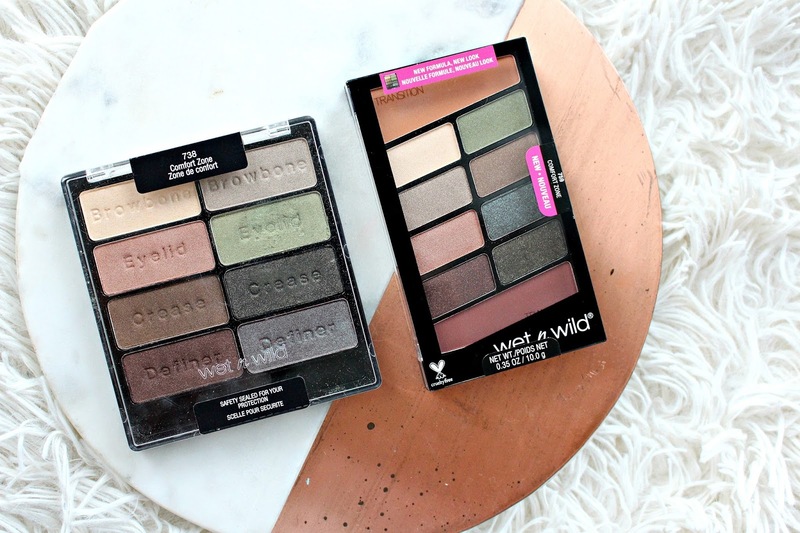 Wet n Wild has always been known for their amazing eyeshadow so I was really excited to see that the Comfort Zone palette has gotten a makeover! That being said, I was also hoping the reformulation would be an improvement on an already great formula. They have also released several other palettes and new products which are in my Wet n Wild 2018 Collection video. 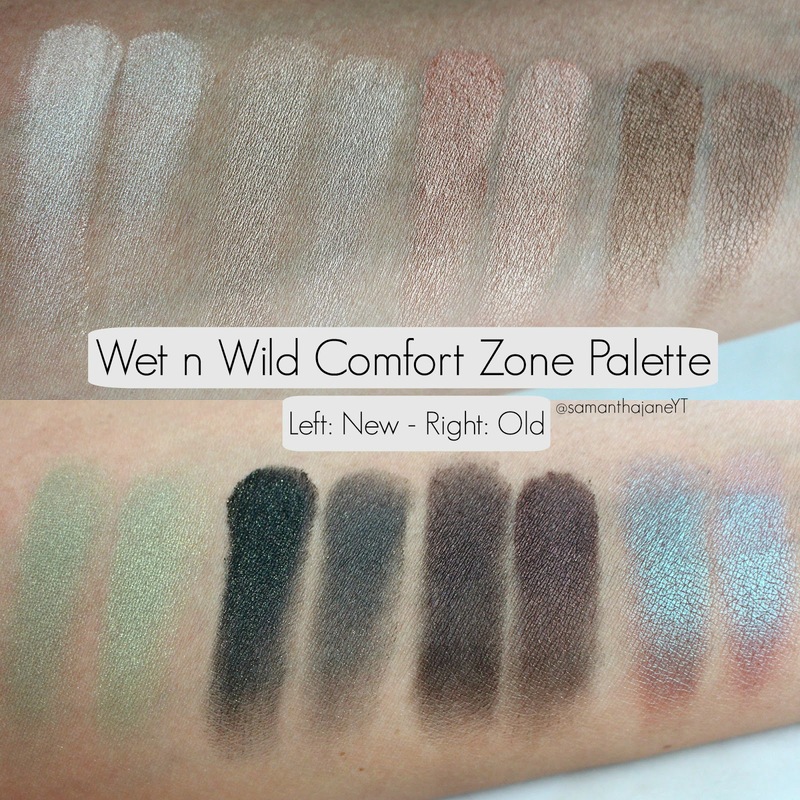 The biggest and best change to the reformulated Wet n Wild Comfort Zone palette are those matte shades, hallelujah! It is what just about every drugstore eyeshadow palette lacks. So glad to see them in there, and they are great quality. Shade to shade everything has just about stayed the same, some slight discrepancies but nothing huge. 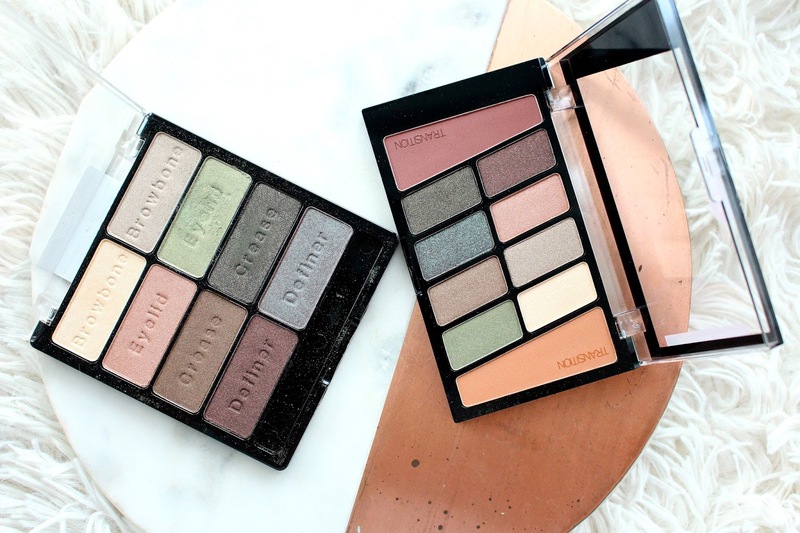 To keep it simple, if you already own the original Comfort Zone you don't need to run out and get this new one, unless you love the original so much but it kills you so much there are no mattes and you don't want to grab for another palette. I do find the lighter shades slightly less creamy and pigmented in the new over the original but the darks are better in the new. They both wear well with a primer.